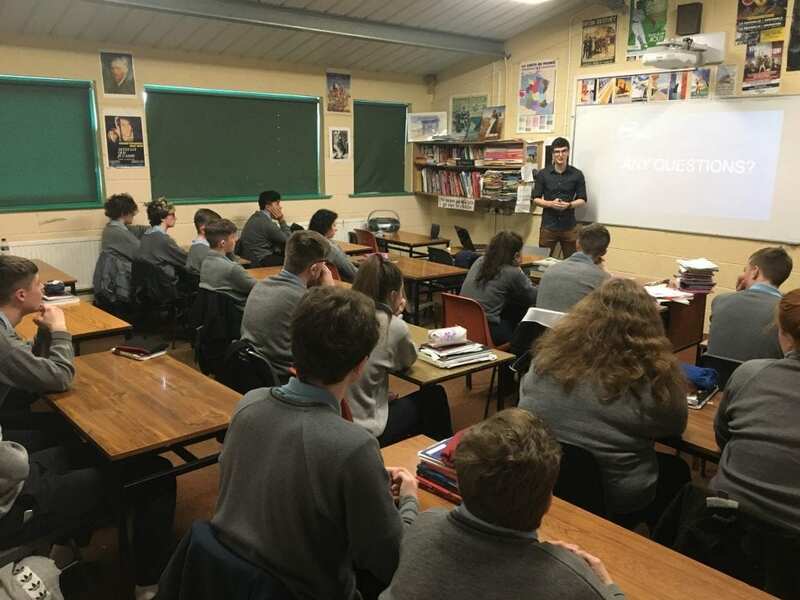 PCH was delighted to welcome back Dáire Canavan to talk to students of Engineering, physics, chemistry, applied maths and technology about careers in STEM. 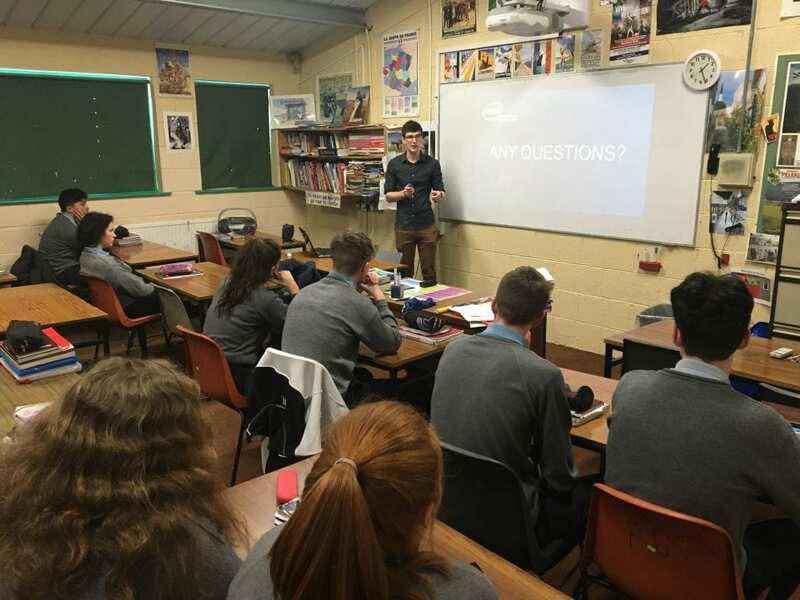 He is working in Intel in Shannon. 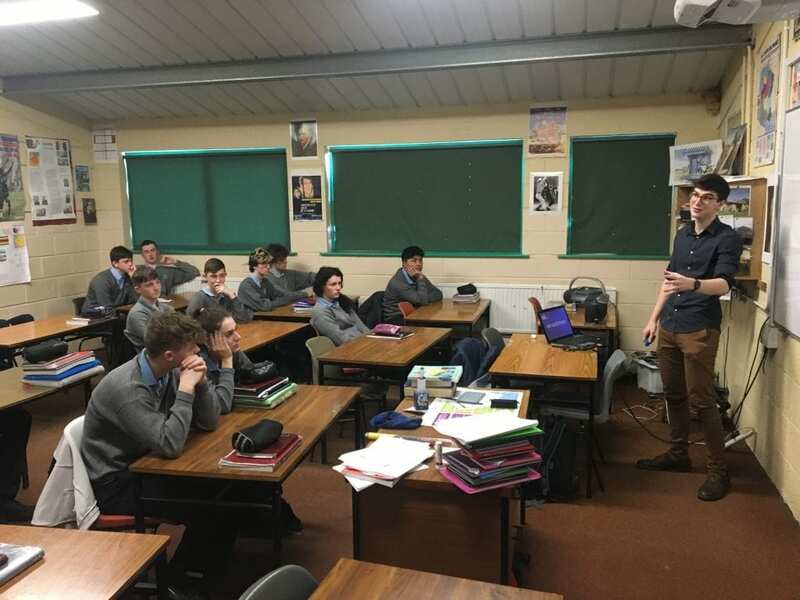 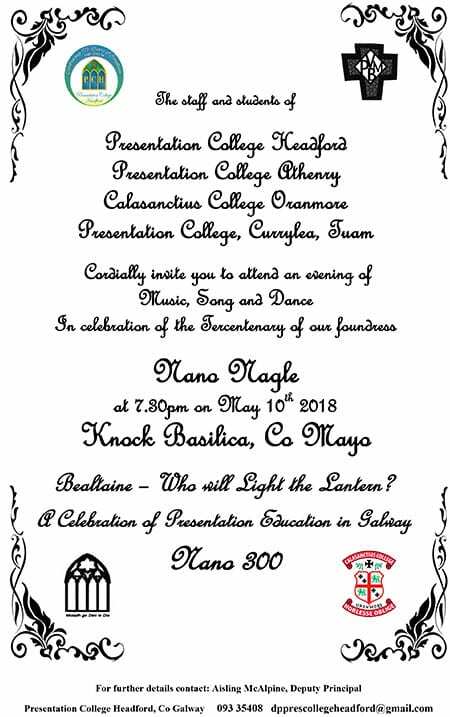 He did his leaving certificate in 2014 with us and graduated with an engineering degree from UL last year.We hope he will inspire our students to take up a career in Science, Technology, Engineering & Maths (STEM).We thank him very much and wish him well in the future.